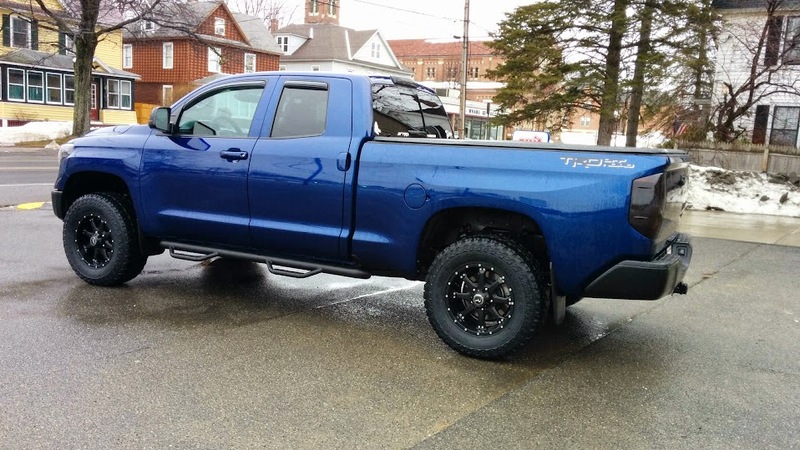 TundraTalk.net - Toyota Tundra Discussion Forum > Tundra Discussion > Tundra Lighting/Electrical > 2014 SR5 Platinum Power Fold Mirror Install ..
2014 SR5 Platinum Power Fold Mirror Install .. This past weekend/week I was able to wrap up my install of the Platinum power fold mirrors on my 2014 DC SR5. There was quite a bit involved in getting these things all wired and getting the mirrors all set to go, so here’s my install/wiring with some pictures to help. I used the mirrors that are fully loaded with Puddle Lights/Signal Lights/Auto-Dim/Heat/Power Fold. I also swapped LEDs into the puddle lights while I was at it. 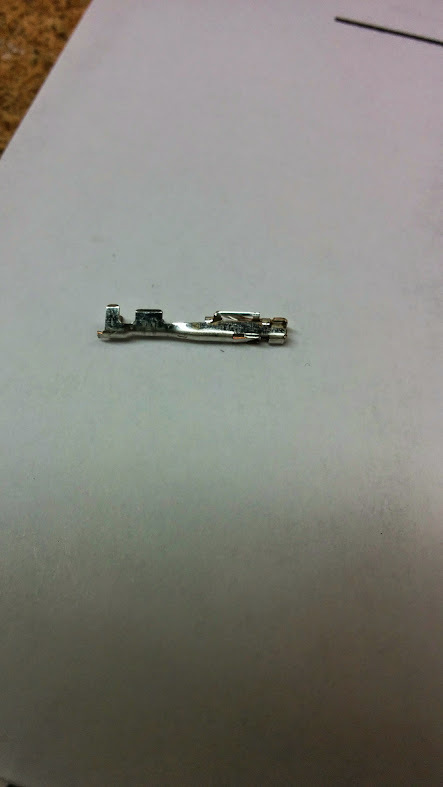 Pin 15-18: Memory Pins .. since I don’t have this, I didn’t research the actual pins, just know that these 4 are reserved for that. Now that I had the switch, pins and mirrors all ready to go, I started the install. First thing I did, obviously, was to install the mirrors on the truck. There are several YouTube videos on this, so I’m not really going to get into that part of the install. I then routed that 6-conductor wire through the door and into the cab through the large rubber grommet between the door/body for both the passenger/driver doors. 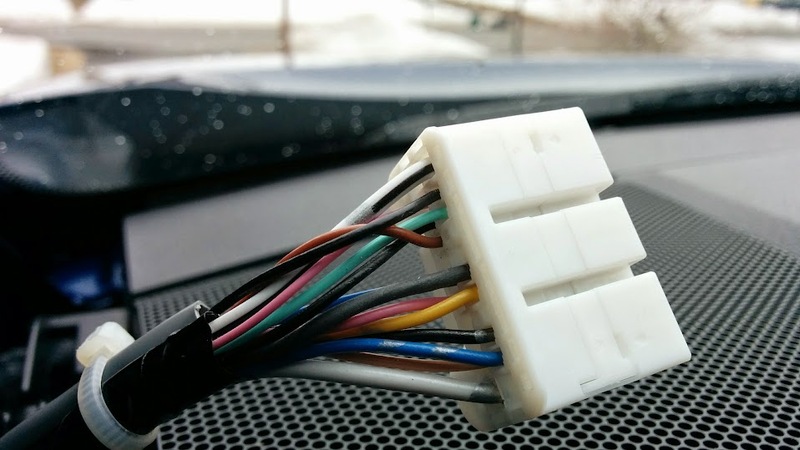 The wire on the passenger side was routed behind the glove box and radio (was easiest to remove the glove box and use a wire fish to get behind the power outlet panel) and over the driver’s side to behind the mirror switch, along with the driver’s side wire. You’ll also need to remove the trim panel that below the steering wheel for access to all of this. 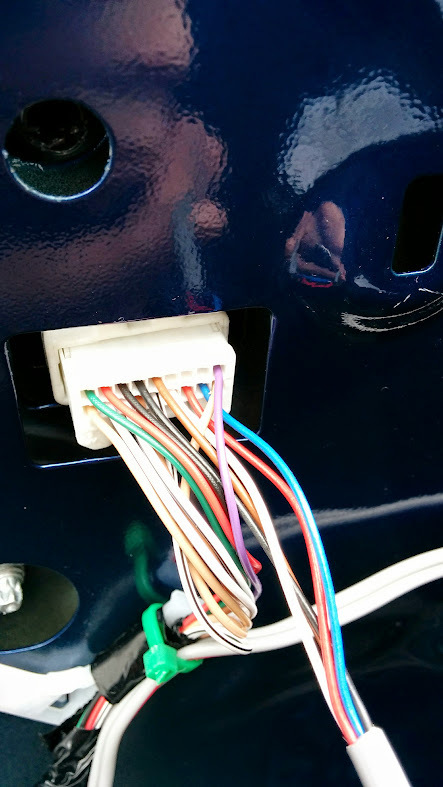 In order for the puddle lights to work, the green/white wires had to be spliced into the foot well light that is at the bottom of the driver’s side dash. 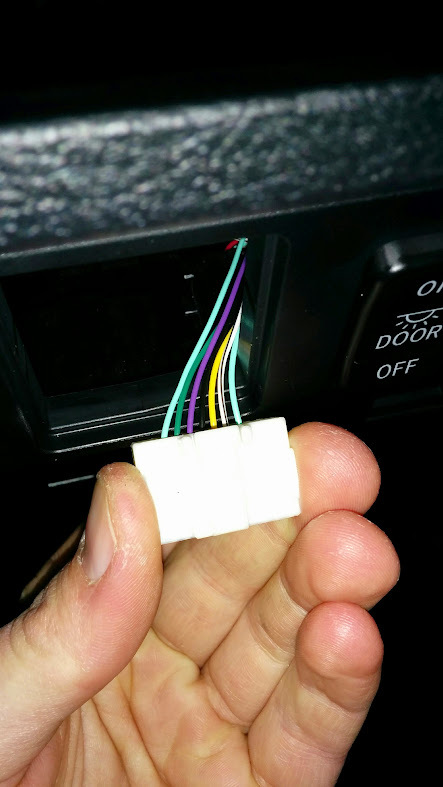 The white wire taps into the blue footwell light wire, and the green wire taps into the beige wire. This allows the puddle lights to come on when the footwell light does along with the fade in/out of those lights. 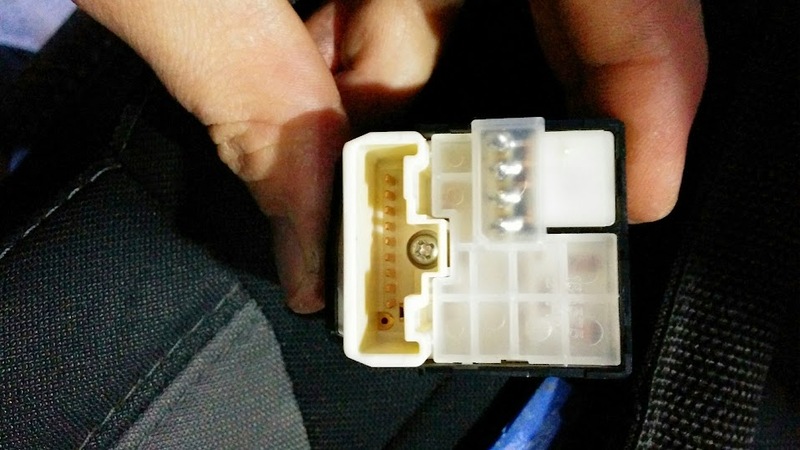 Plug the connector back in, reinstall the A-pillar trim, double check your wiring, and make sure everything works. I checked mine to make sure power fold worked, then heat, then signals, then mirror adjust, puddle lights, and auto-dim. To check auto-dim, get a flashlight. Cover the small panel on the back side of the auto-dim inner mirror with either black tape or your finger, and shine the flashlight on the front of the mirror (small light looking portion on bottom of mirror). This will trigger the auto-dim and that should send signal to the outer mirrors to dim as well. This all worked for me. The only issues I ran into is I assumed that I could use the common ground on pin 5 for the puddle lights. This doesn’t work as it just makes a circuit to ground and the puddle lights stay on all the time. 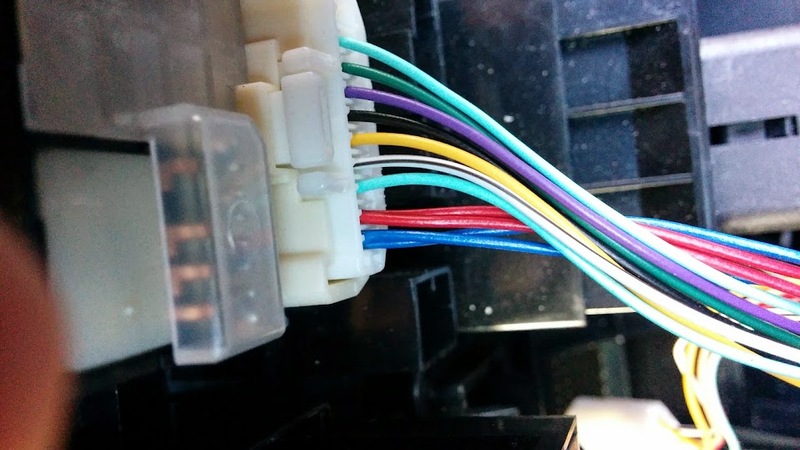 I ran that extra wire for the puddle lights in the 6-conductor wire and was able to just use that and tap to the other side of the footwell light. I don’t have any close-up pictures of the finished product, but they don’t look any different than the stock mirrors except now having puddle lights and signal lenses, but regardless, here is the most recent picture of my truck with them installed. I'm planning to color match the mirror caps when it warms up to complete this mod. This is what I found on my SR5. I think that the Limited may be a straight swap due to the Outer Mirror ECU being present on that model, but I’m not 100% sure. You may still need to run some wires. Regardless, this was what I needed to do for my SR5 and am very happy with the finished product. I’ll possibly grab a video of everything working later today or this weekend. If anyone has any questions or needs any further information, let me know! Wish there was a plug and play option, though. This is a great write up and I really appreciate it. It might be time to tear into it. Yeah I had wished the same thing .. but I made my own plug-in version. Thanks! It's not perfect but I tried to cover all the bases! Do it! If you need any help let me know! No problem. 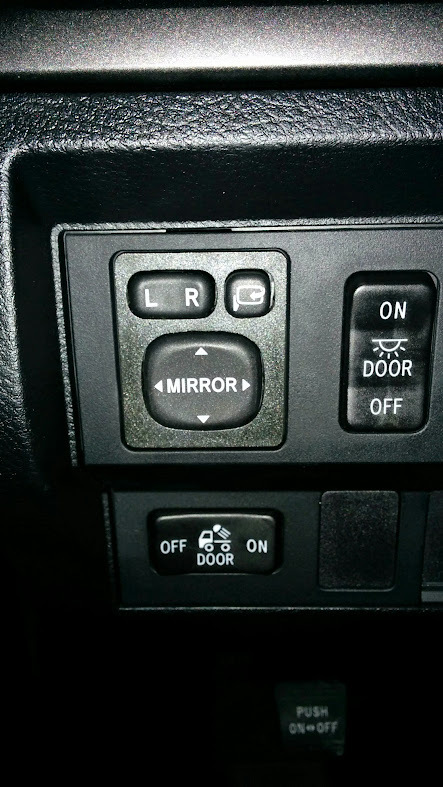 I've noticed in other write ups that for the folding mirrors, they get activation power from the kick panels, but you're getting that from the back side of the mirror switch instead. To me that seems simpler and I'm investigating if that'll apply to my 2011. Wow that is a lot of work just for power folding mirrors. Props to you sir! I rarely even use mine but they are pretty awesome when I do use em. It sounds like a lot of work .. But really it was only a couple hours of install/wiring .. This stuff is second nature to me being an engineer. When you do this, pop out your mirror switch first. I think the Limited has the 8-pin switch and may be more of a plug and play hookup for this. You may only have to run wires for auto-dim to work on the limited, but I'm not 100% sure. Sounds good man just let me know! had the dashboard apart last night. 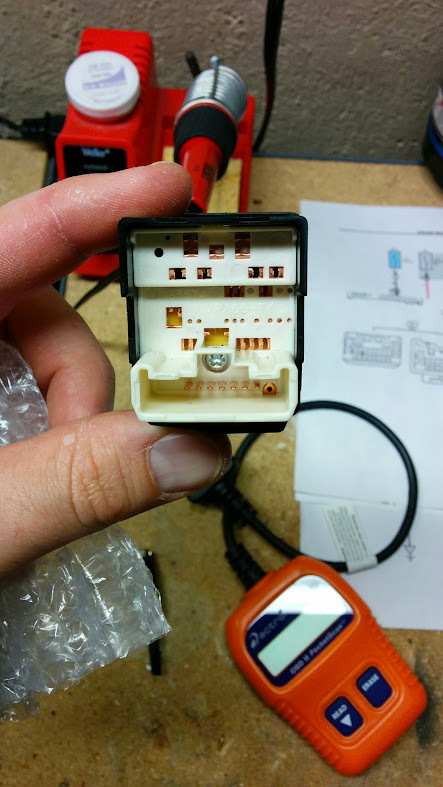 here is the plug for the mirror on my truck which looks exactly like Robots SR5s. just posting this for reference to limited for this thread. Thanks for verifying that! I sent you a PM as well. it's a shame they even took this out on teh limited, my 2010 DC Limited had this.